Yet Another Banging One From #D Confam Ekpoma Boi! IF by David will last longer on your playlist if only you add Elu Elu to it. 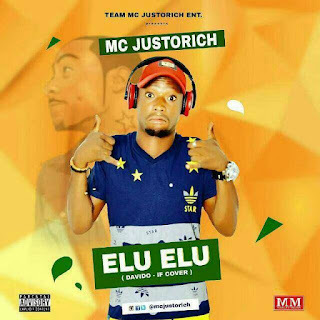 Mc Justorich on this one. 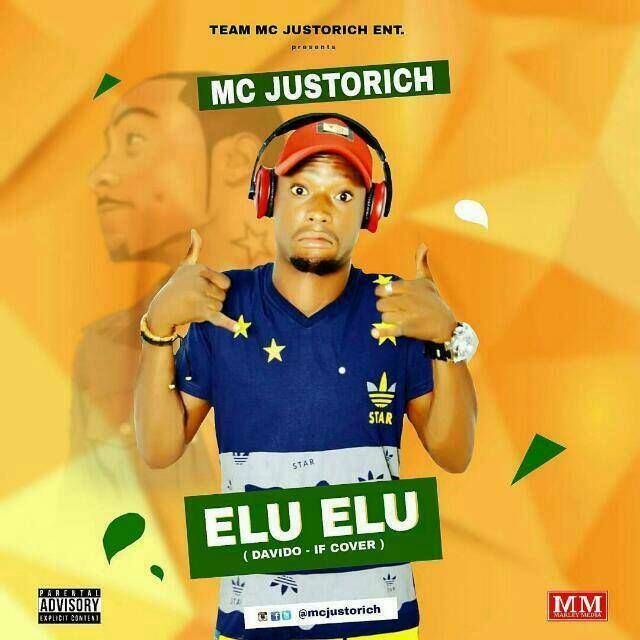 Download & Share The Edo/Esan Version to Davido Hit Single 'If' by MC Justorich.